Two British icons – ghd and Lulu Guinness – have joined forces in the fight against breast cancer. The limited edition ghd x Lulu Guinness styling tools collection has just been launched, featuring Lulu’s iconic lip print on ghd tools, with £10 from every purchase going to Breast Cancer Now. 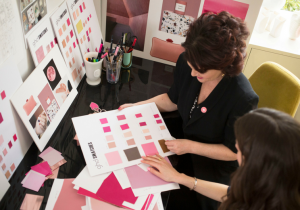 The long-standing collaboration between ghd and global breast cancer charities has raised more than £10 million over the past 14 years and with the support of salons, stylist and clients, they’re aiming to make this year’s donation even bigger. Join the fight against breast cancer and stock up on these cult beauty essentials – we predict they’ll be flying off your shelves! Breast cancer is still the most common cancer in the UK, with around 55,000 women now diagnosed every year – meaning 1 in 8 women can expect a breast cancer diagnosis in their lifetime. Breast Cancer Now believes that if we all act now, by 2050, everyone who develops breast cancer will live, and live well. Always loving the annual reveal of ghd Professional’s limited edition pink styler to support Brest Cancer Now… but actually we think this year they’ve surpassed themselves. 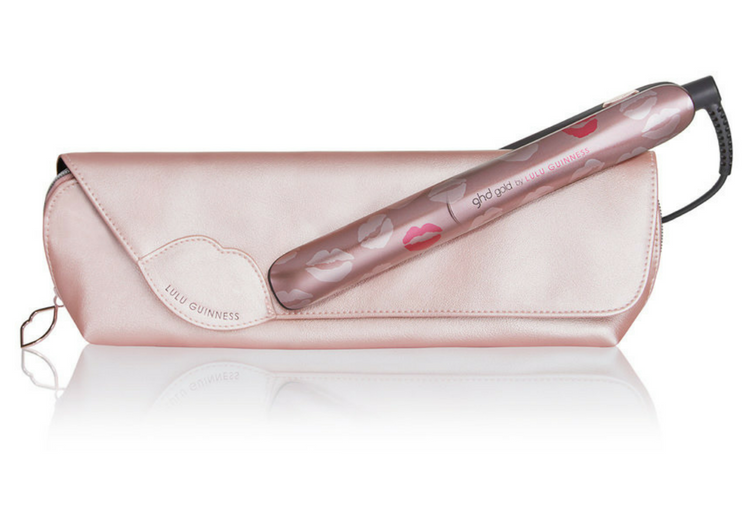 Designer Lulu Guinness gifts her iconic lip print to the brand to decorate the ghd gold® styler and the ghd air® dryer, and they’re lush. We’ll definitely be adding to our collection, and so should you. ghd donates £1 to the charity for every sale, and invites supporters to post on Instagram using #KissThisCancer and tag @ghdhair and @breastcancernow to show support. Loving it. Oh, and today is National Kissing Day… now pucker up!